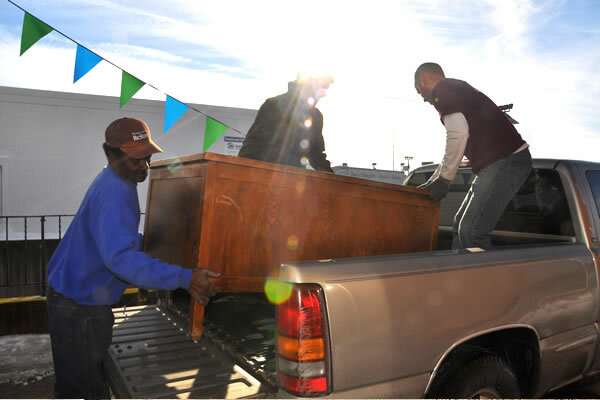 We can turn your lightly used furniture, appliances, and excess building materials into homes for families in need. Helping others feels great every day. A great gift that supports a worthy cause. 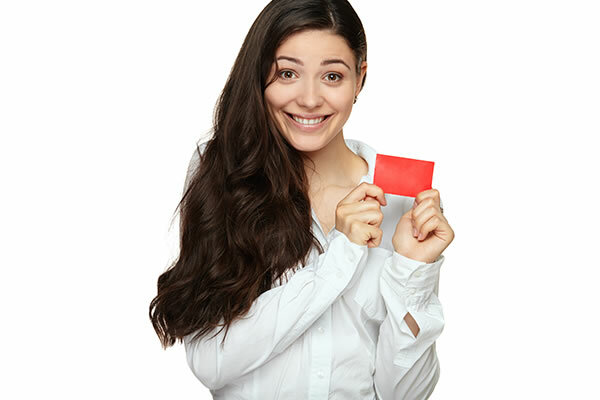 Purchase your gift card today! Need a tool for a short amount of time or unable to buy it new? We might have just what you need! 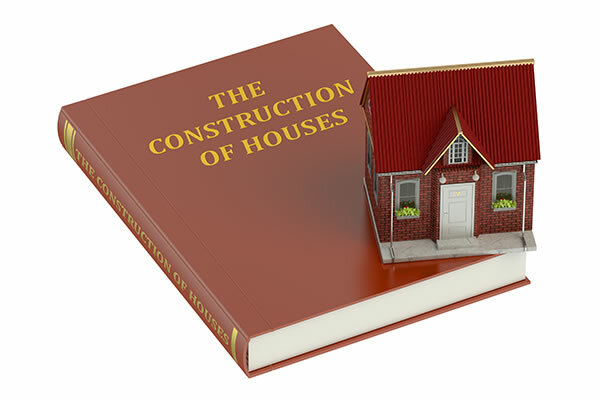 Knowledge is power, and our how-to books can help you take care of a wide variety of home building and repair challenges. 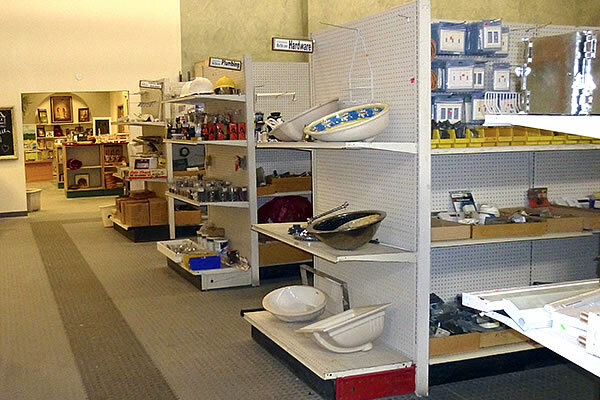 Appliances, fixtures, electrical and plumbing supplies, lumber, furniture, household goods and more! 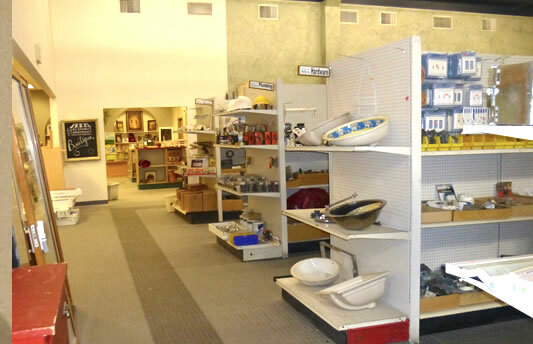 The ReStore in Santa Fe, New Mexico, supports Santa Fe Habitat for Humanity by selling new and used building materials, gently used furniture, appliances, home goods and more to the public at below retail prices. All proceeds from the ReStore are used to support the construction of new Habitat homes for your Santa Fe neighbors in need, so please donate today! Provides funding for the Santa Fe Habitat for Humanity home construction program. Facilitates the reuse of building materials in the community by providing an outlet for local material recycling and landfill diversion activities. We divert thousands of pounds of usable materials from the landfill each year! Provides donors with an alternate means of participating with Habitat for Humanity. 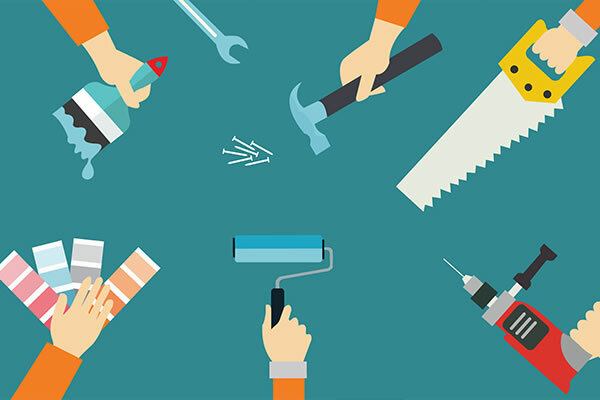 Makes home improvements affordable for more Santa Feans by providing low-cost materials for neighborhood revitalization. Offers the community a variety of opportunities for meaningful and rewarding volunteer involvement. The ReStore is an ambitious project, and we need the help of a lot of people in many different ways to make it successful. 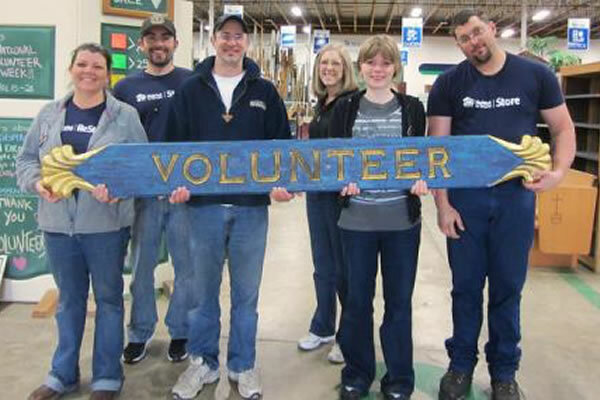 You can help by volunteering, donating, or simply by shopping at the ReStore. All donations to the Santa Fe Habitat ReStore are tax deductible.